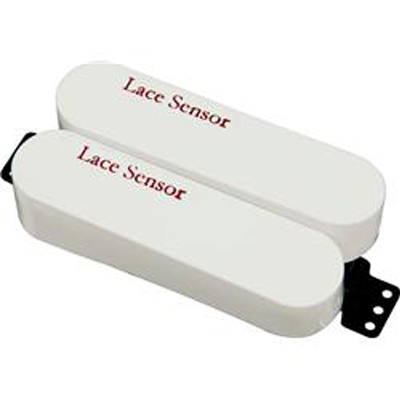 Lace Sensor Red/Red Dually., Newark Musical Merchandise Co.
Lace Sensor Red/Red Dually. Use the Dually in full mode or switch to split mode. Extreme tone: mix a Red with a Silver for example or have the versatility of both coils on their own. Low noise, multiple tones. Unlike ordinary pickups, Lace Sensors generate 36 separate magnetic "sensing" fields which, in the areas where they contact the string, "read" the strings' vibration. (Regular pickups only generate anywhere from 4 to 12 fields). Less Noise, More Harmonics As compared to standard pickups, sensors read a greater physical area of the string, while picking up less outside interference. 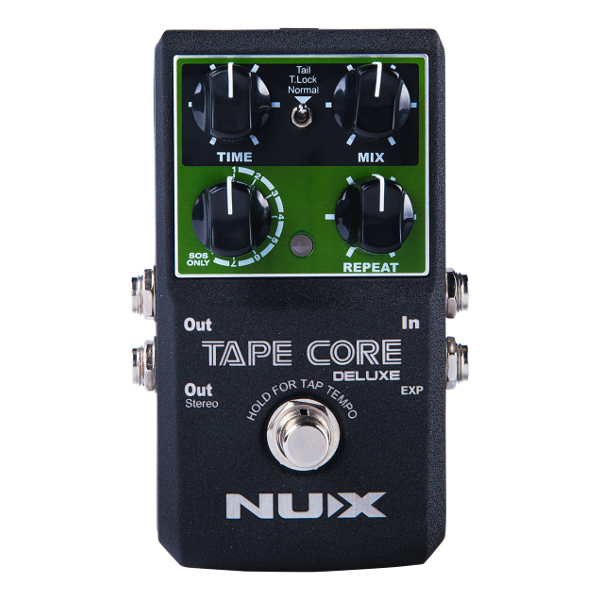 This makes the signal-to-noise ratio nothing short of phenomenal for a single coil system. Also, a wider range of harmonic content is read by the Sensor, delivering a more complex tonal response.